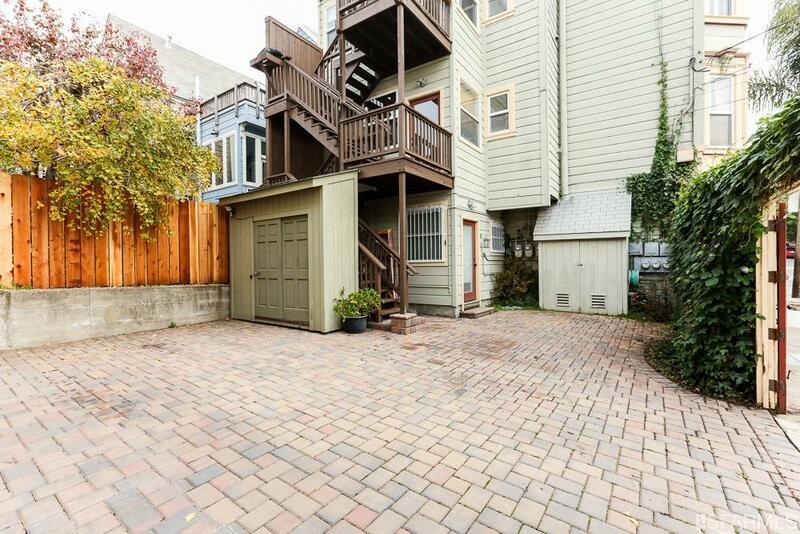 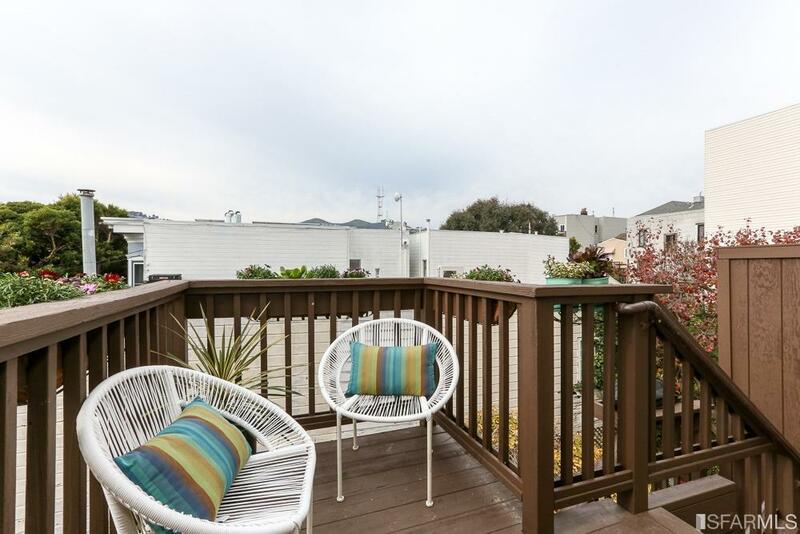 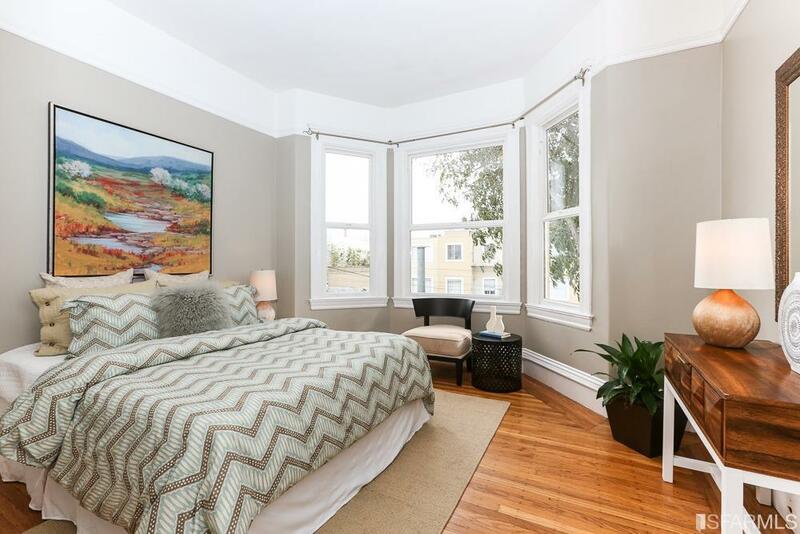 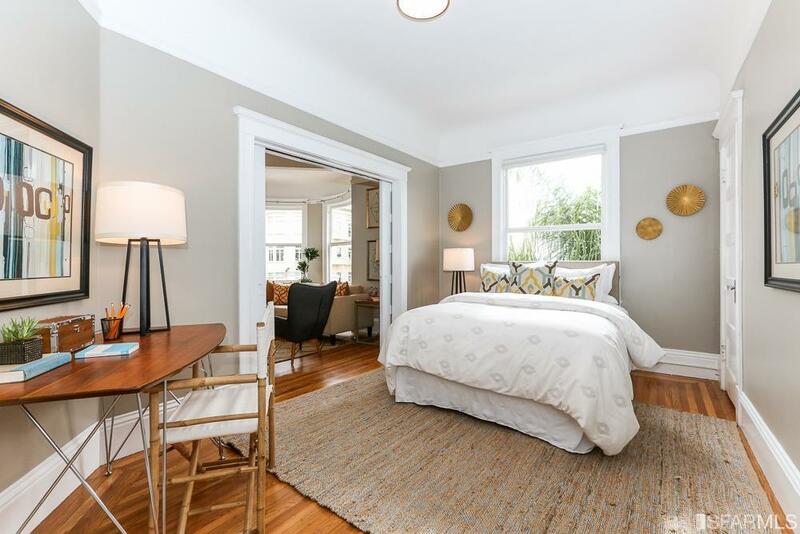 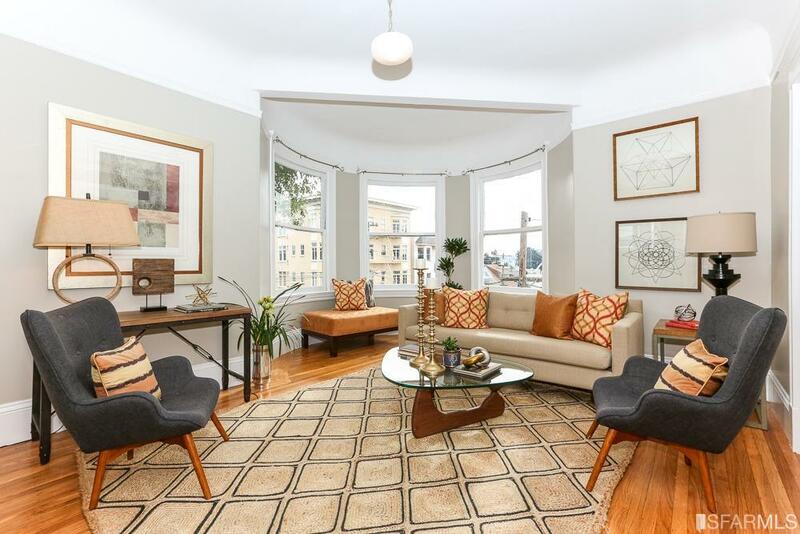 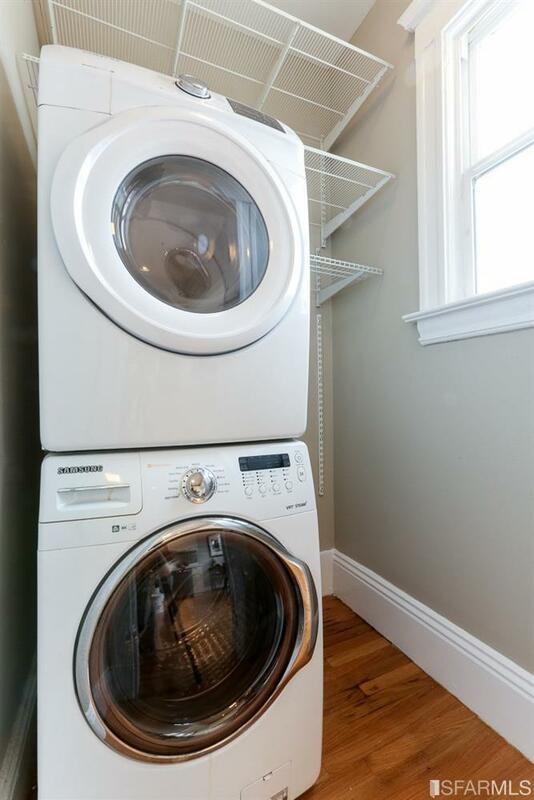 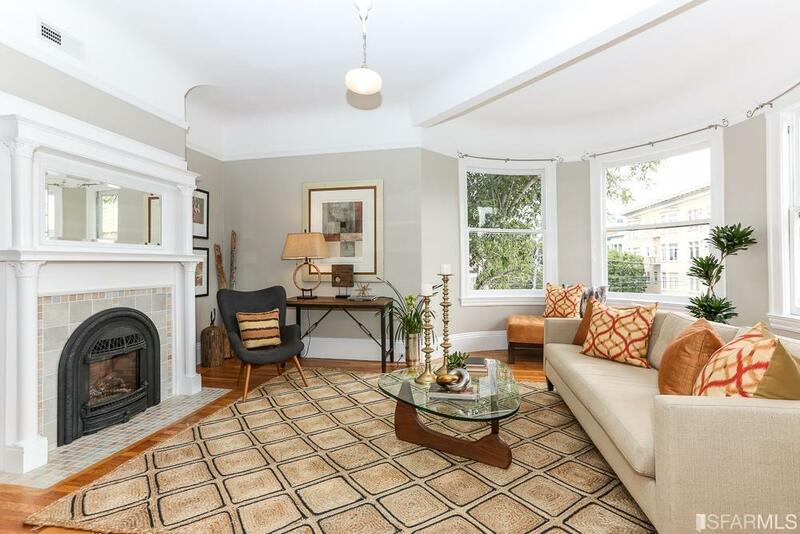 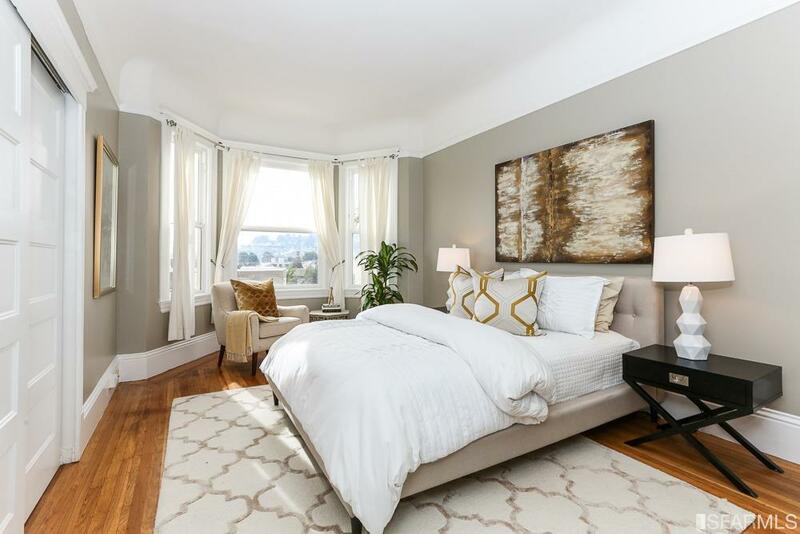 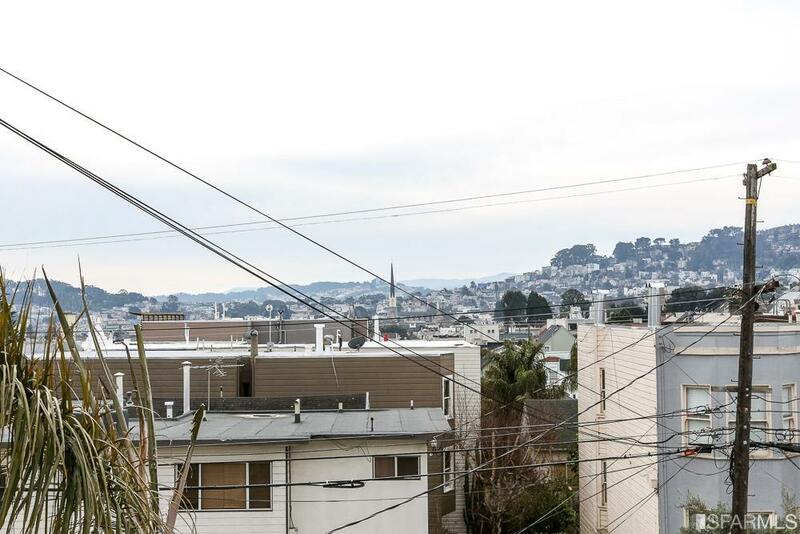 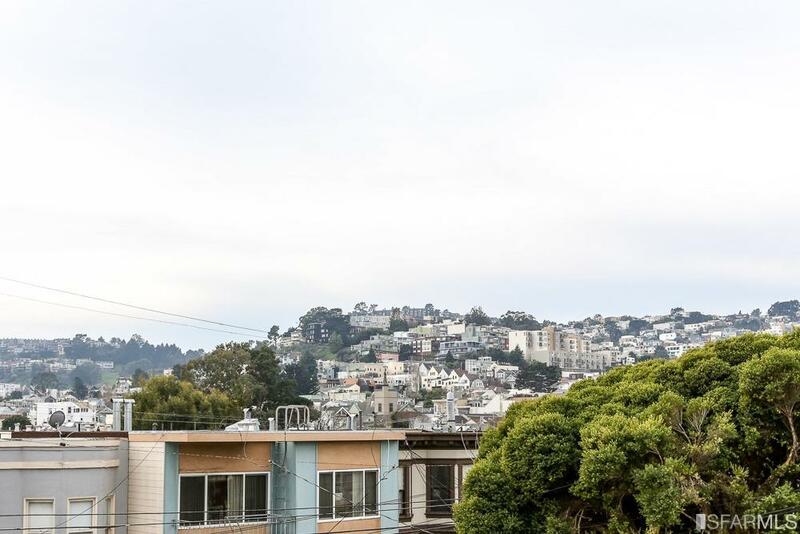 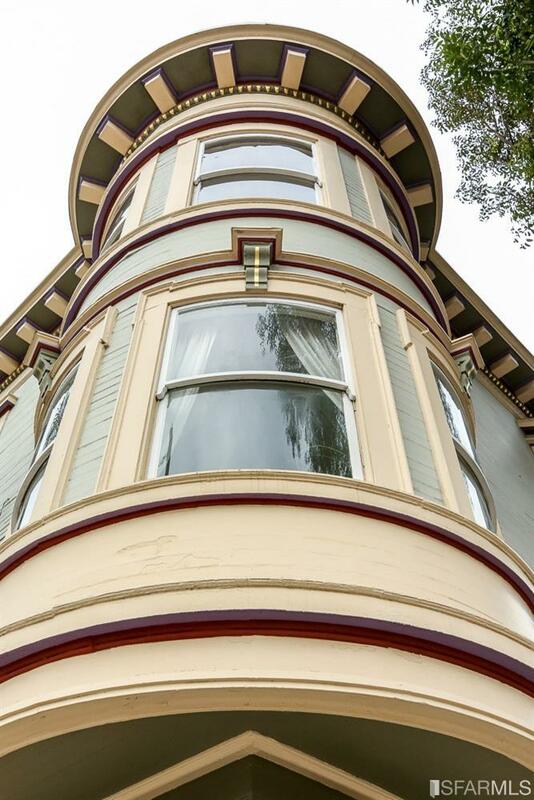 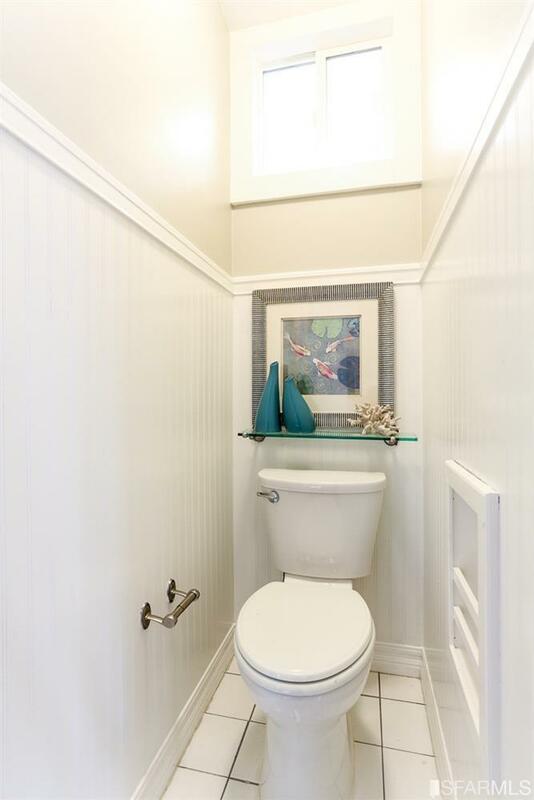 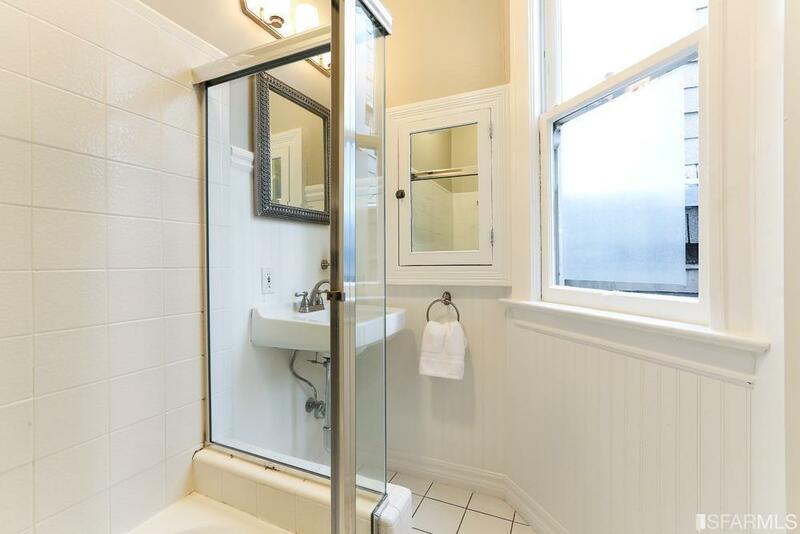 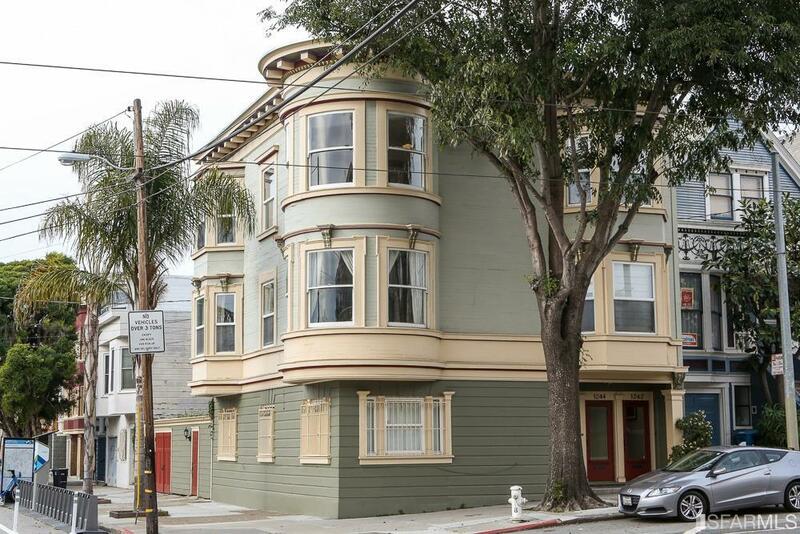 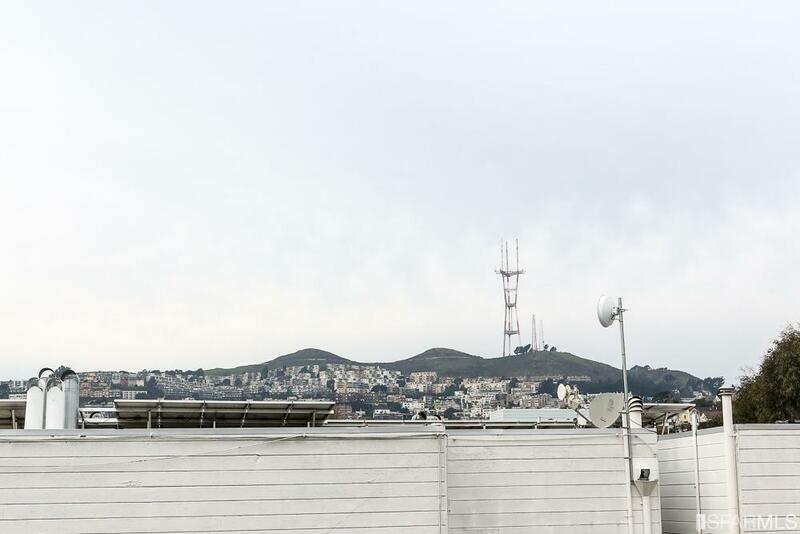 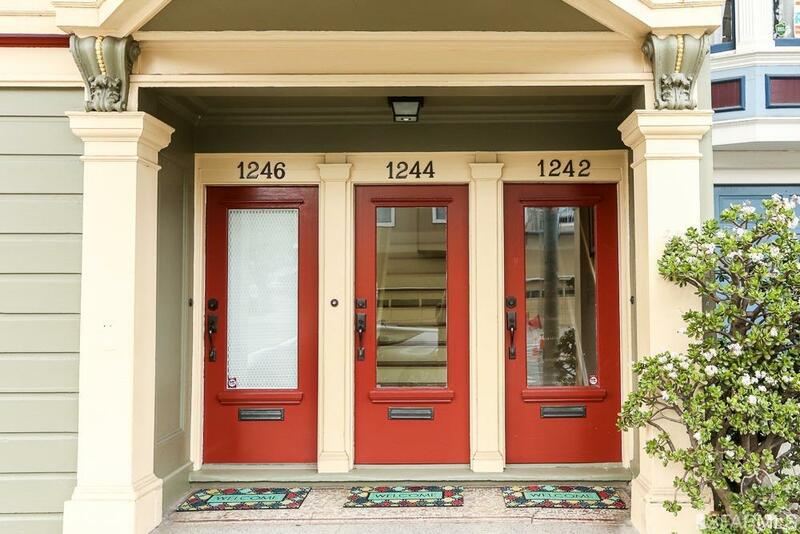 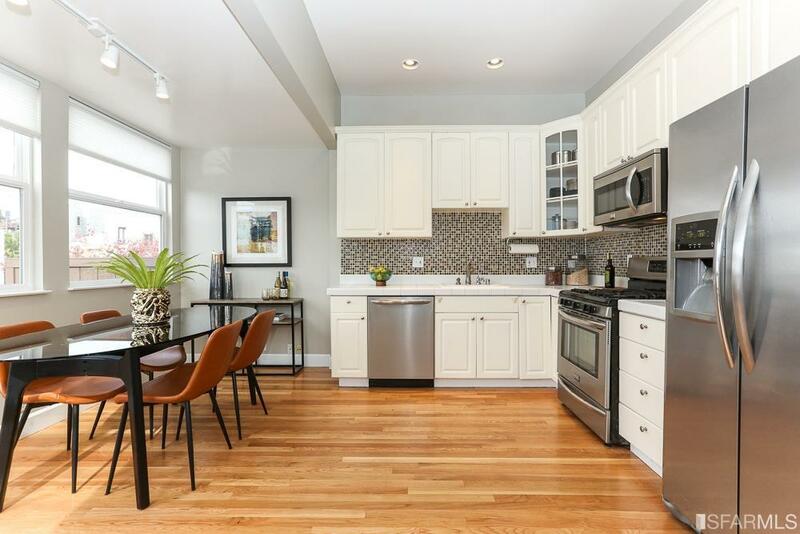 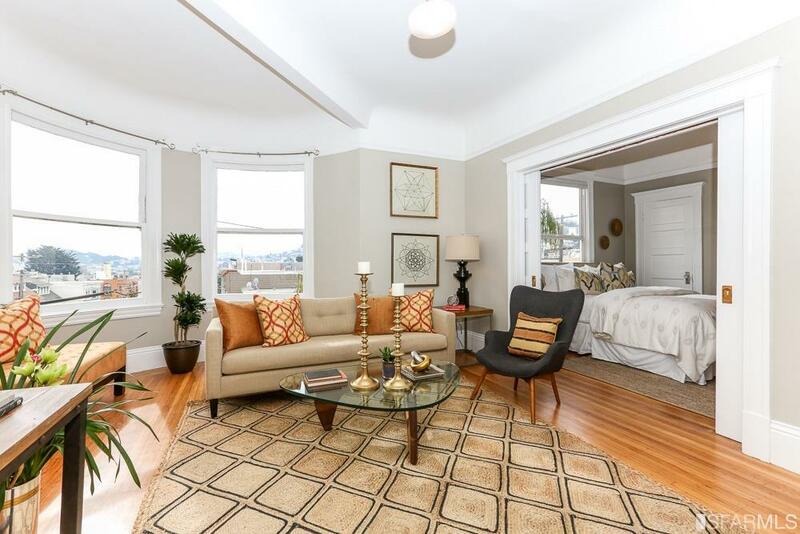 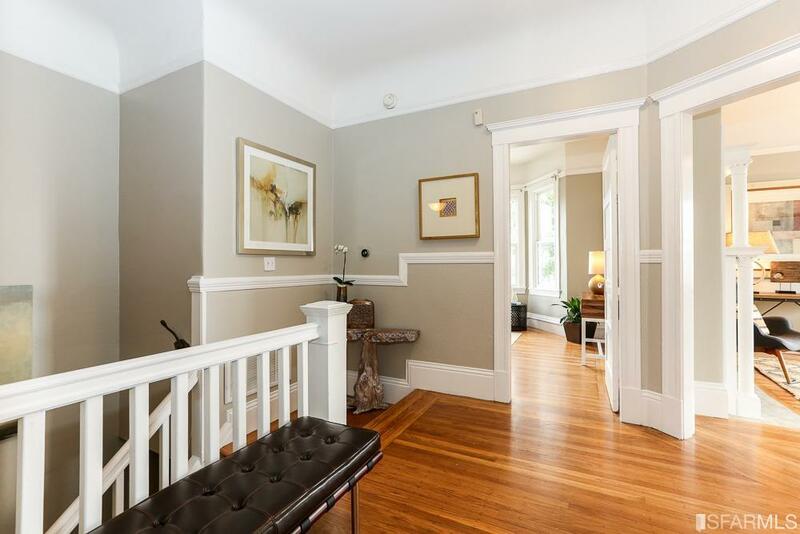 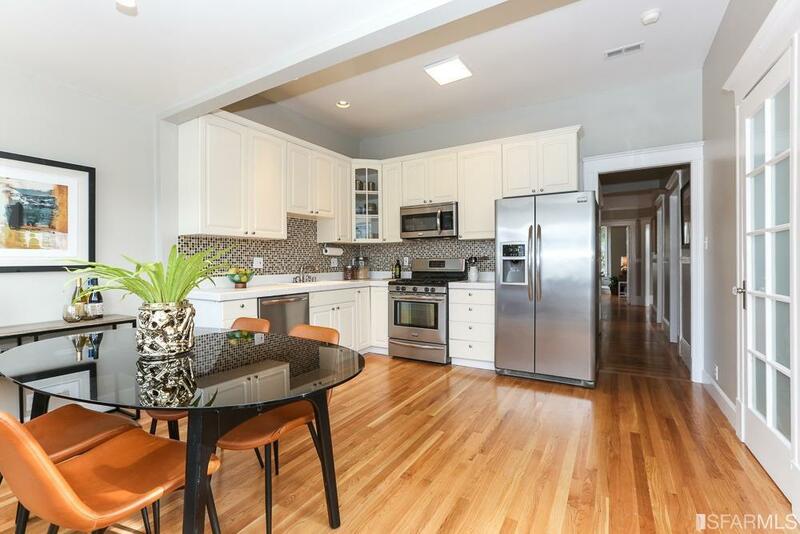 A classic Edwardian flat in a classic Noe Valley location, and it has a turret! 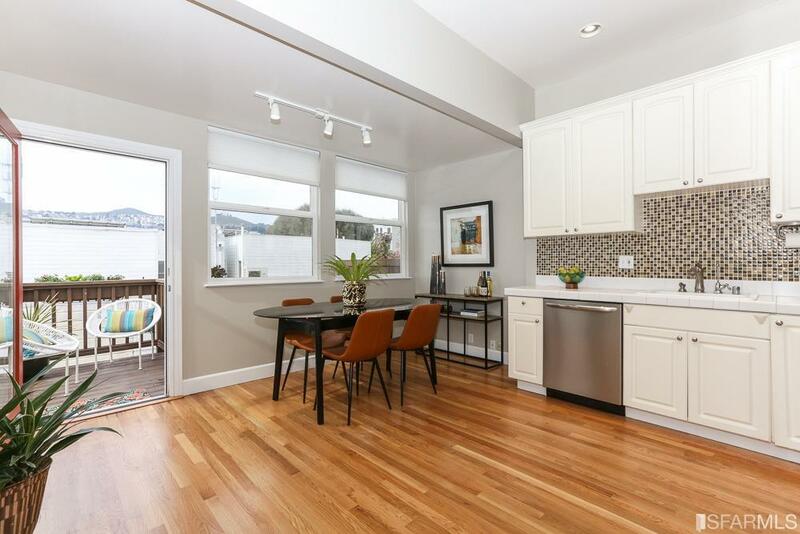 Sitting on a south-facing corner lot and basking in light on three sides, this beautiful condo is ready for you to make it home. 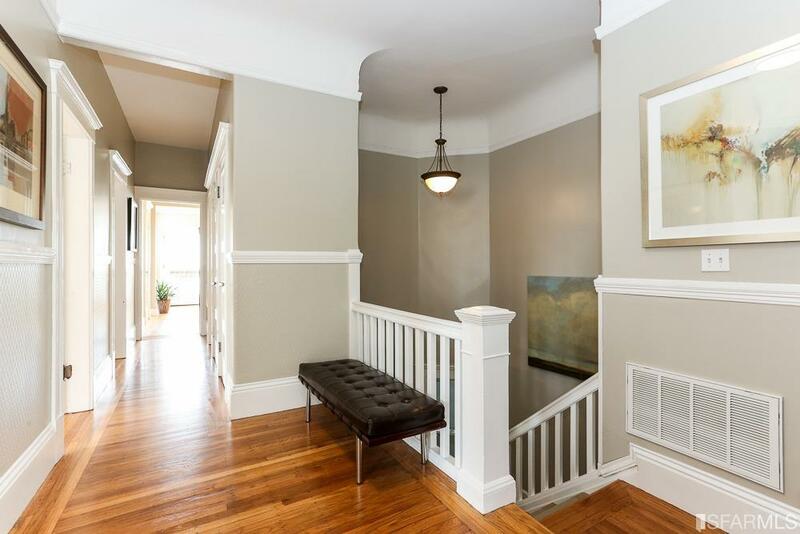 A gracious entry hall welcomes you, with vintage detail remaining. 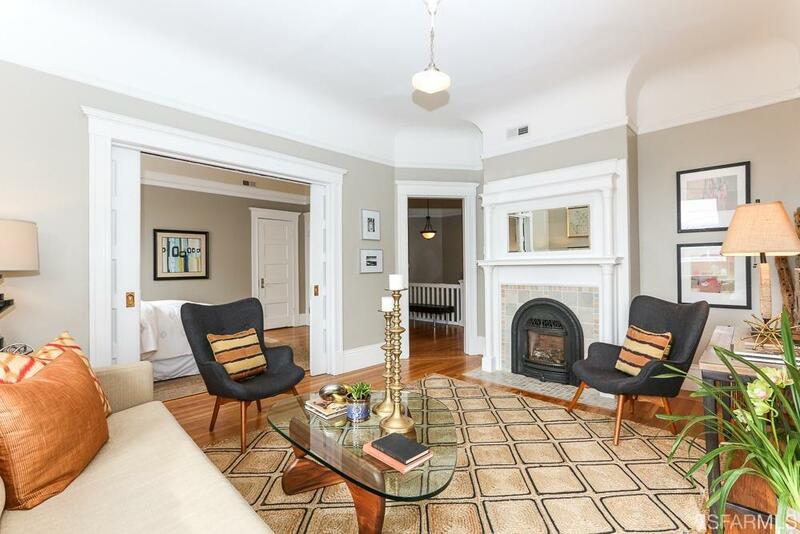 The living room is bathed in light, with a gas fireplace and the characteristic double parlor configuration. 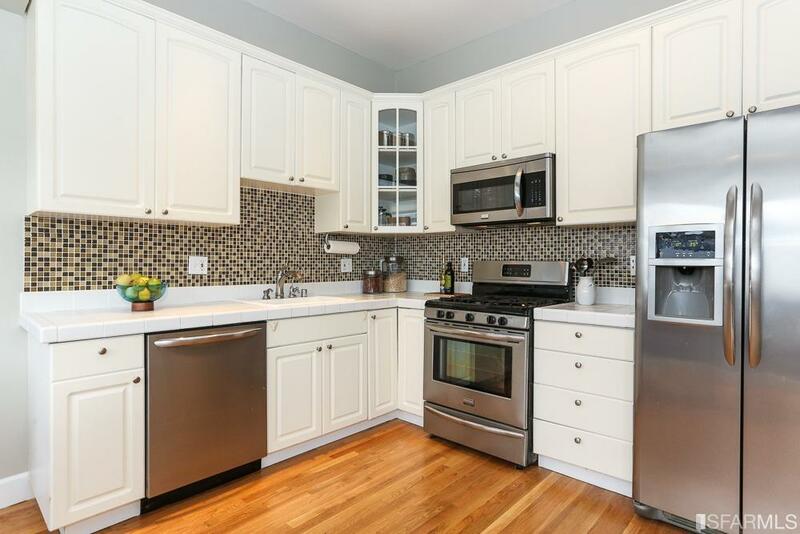 The large eat-in kitchen has future opportunity written all over it. 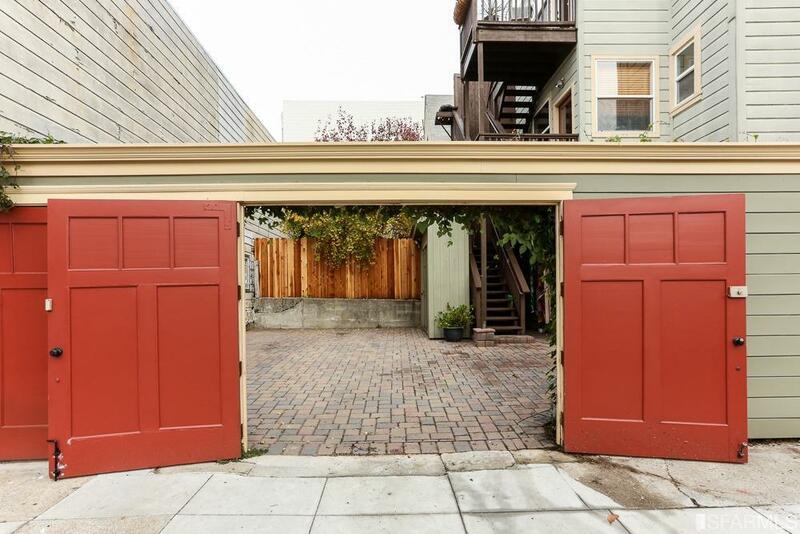 There is a 1+ car parking space, but you won’t need it. 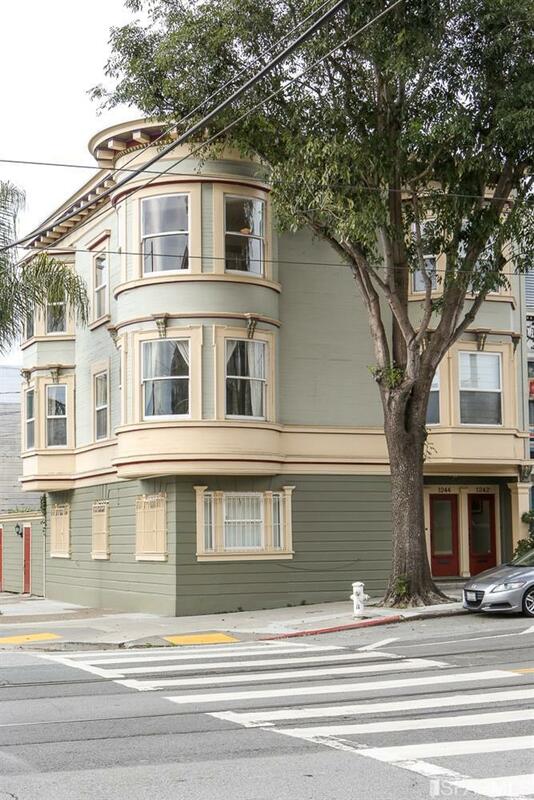 Muni, tech buses, Zipcar and bike share are at your feet, and 24th St. is a block away.